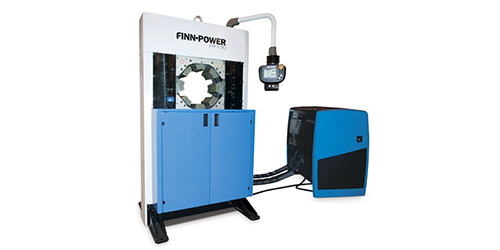 The FP170 and FP175, “Finn-Power’s Titans”, are ideal choices when your operation requires crimping of very large hoses or reduction of big pipes. 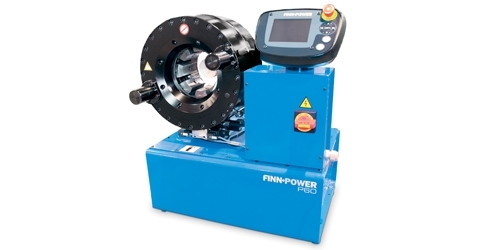 They can be used also for connecting parts requiring extremely high forces. 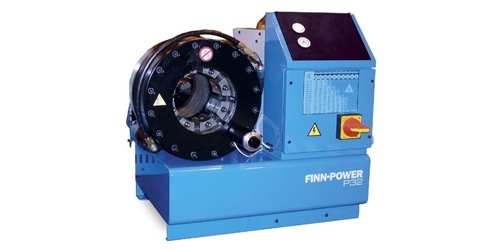 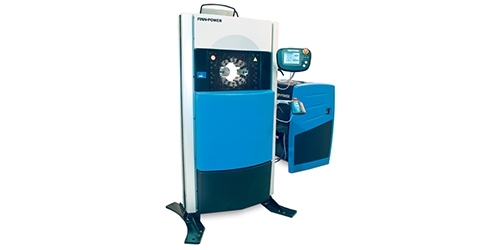 FP175 is the biggest and strongest standard-made crimping machine in the market.